US-based Lonerider Brewing Company has opened a sister distillery, called Lonerider Spirits, and will launch its first Bourbon this autumn. The first product from Lonerider Spirits will be a Bourbon finished in Sherry casks, which will launch in September in North Carolina before being rolled out to eight more US states. Lonerider Spirits, based in Raleigh, North Carolina, is already planning a second spirit for 2019, though exact details are currently being kept under wraps. 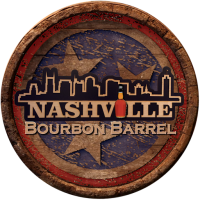 The distillery is working on a series of whiskeys derived from numerous Lonerider beer recipes, including its Sweet Josie Brown Ale. 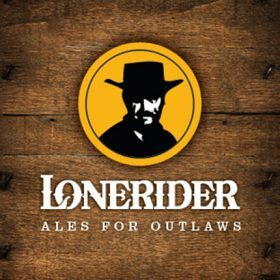 Sumit Vohra, CEO and chief marketing officer of Lonerider Brewing Company and chairman of Lonerider Spirits, said: “The whiskey market was the logical next step for us given our love of craft beer, craft spirits and current consumption trends for premium products. Lonerider Spirits has also launched a Kickstarter campaign with an aim to raise at least US$20,000 to help with first-year production and marketing overheads.